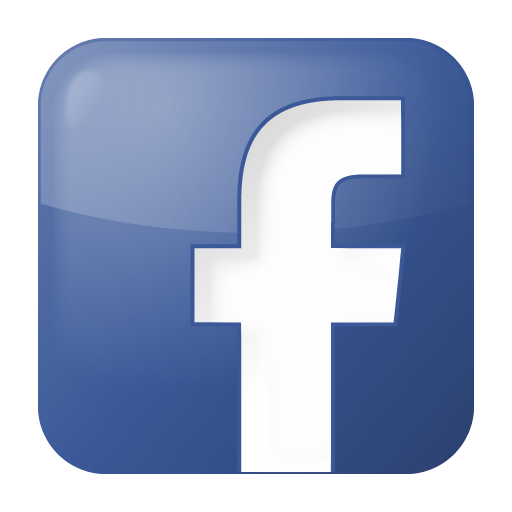 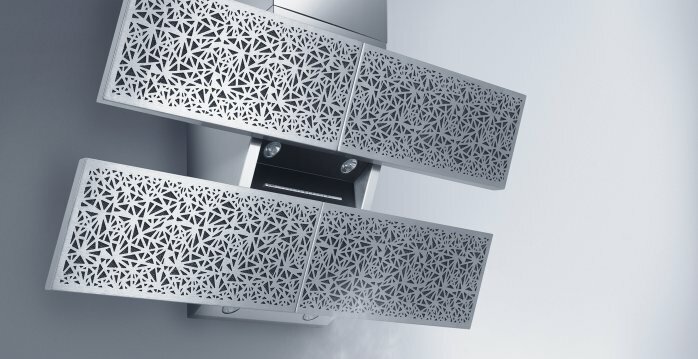 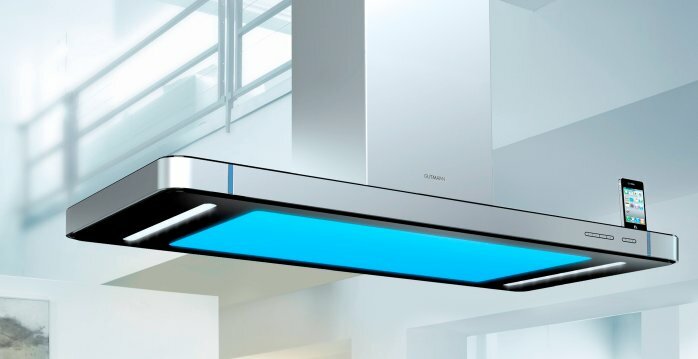 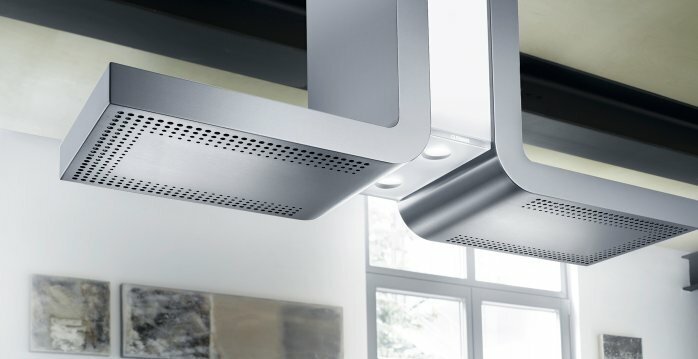 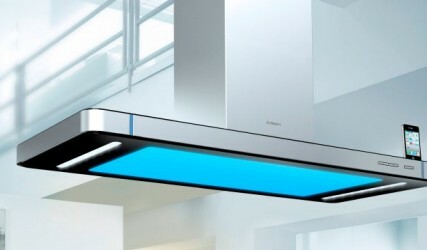 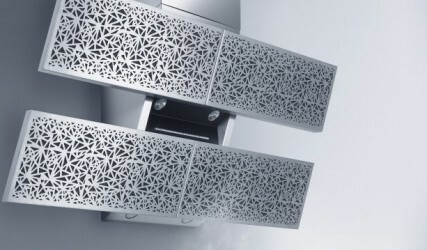 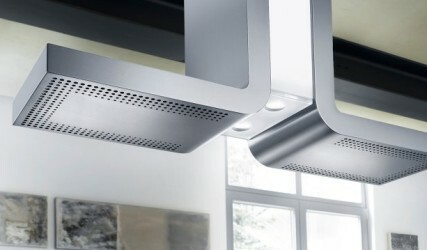 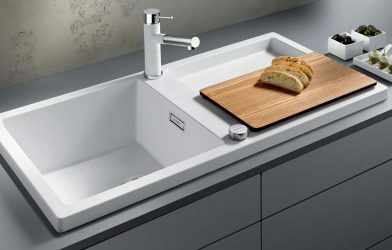 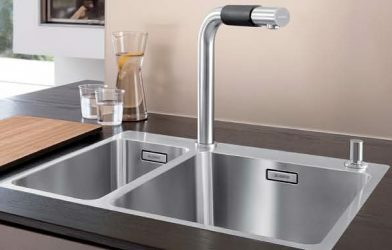 As a market leader in stylish, practical kitchen fittings, BLANCO Germany is constantly developing new and exciting products for our discerning customers. 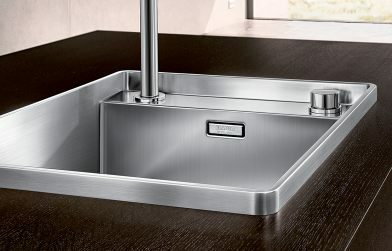 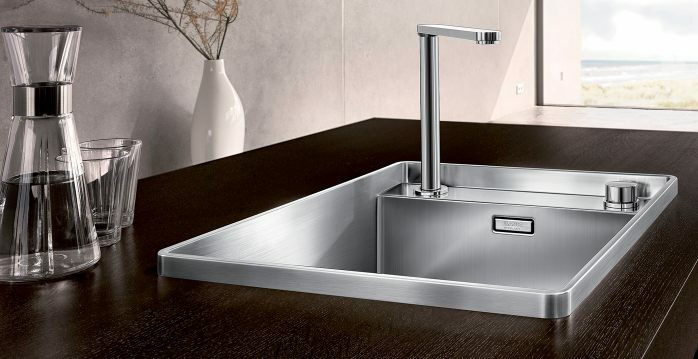 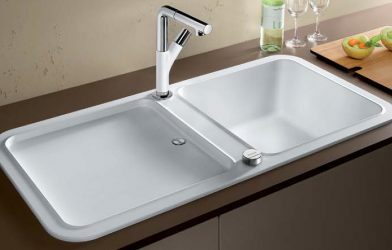 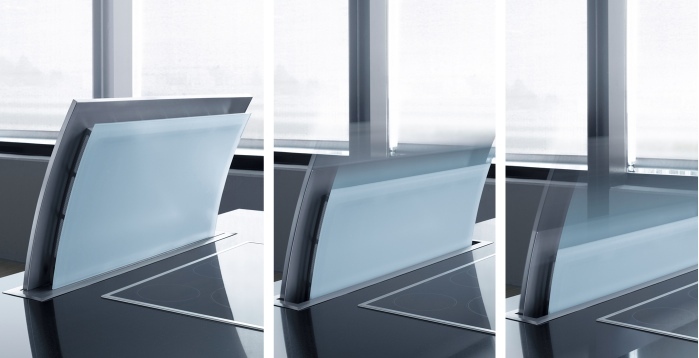 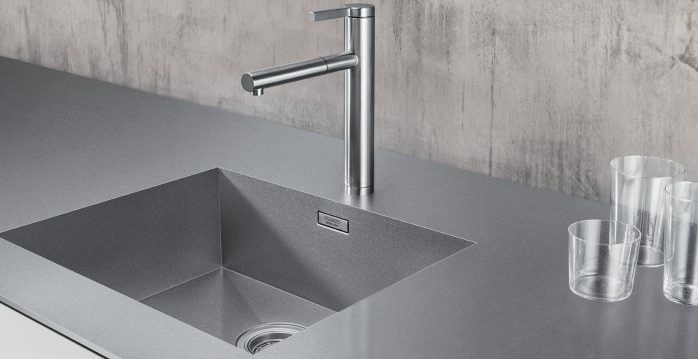 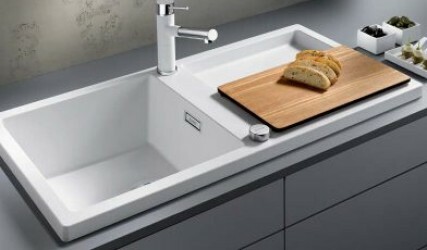 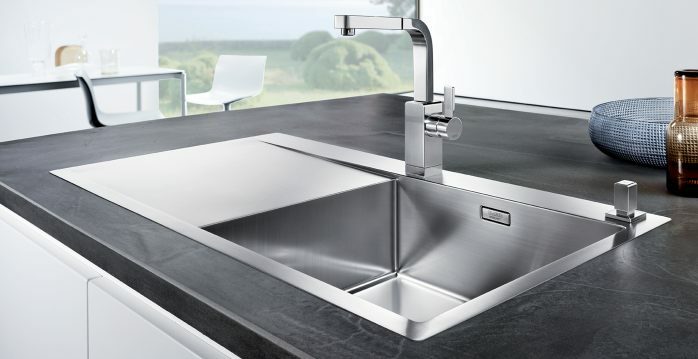 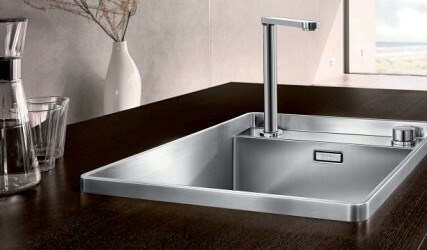 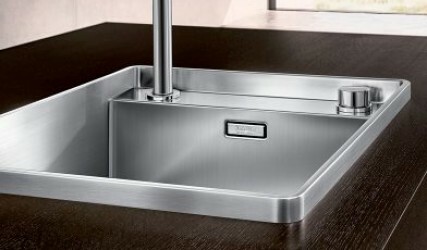 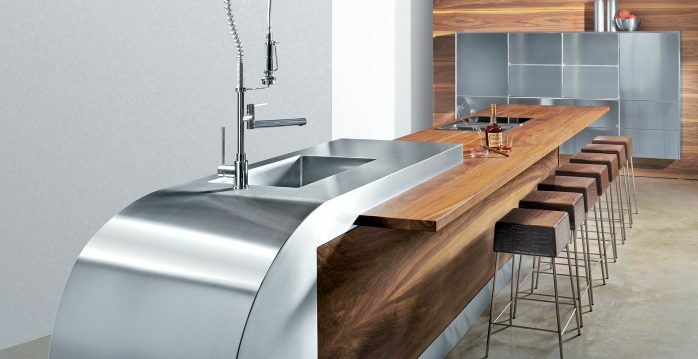 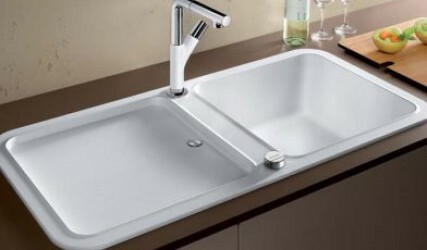 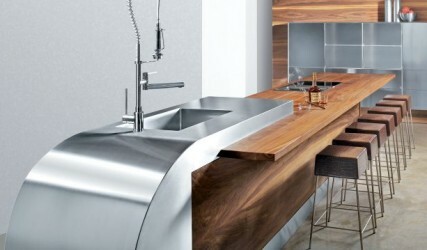 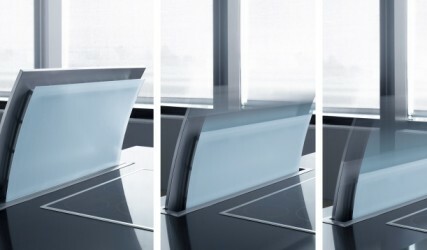 For 2016, introducing sleek sinks, taps, and extractor hoods in a range of attractive, hard-wearing materials. 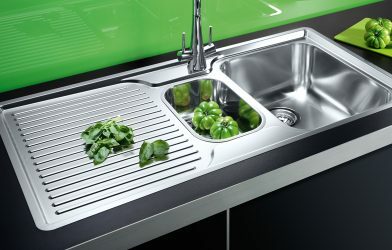 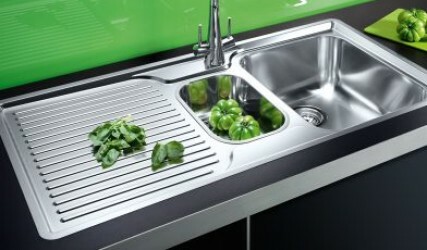 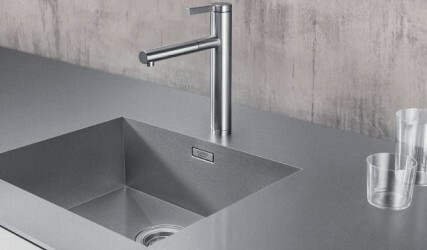 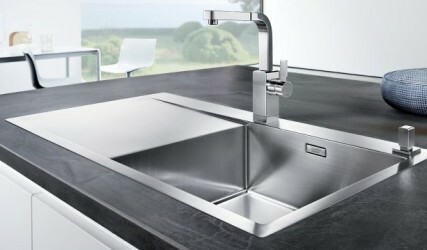 Providing a diverse range, pull-out spray taps make life easier, water-saving filter taps make life greener, coloured taps co-ordinate with our SILGRANIT® sinks; a safety-feature tap has water which changes colour from cold to medium to hot as it flows and a new generation of space-saving taps retract into the sink or worktop.